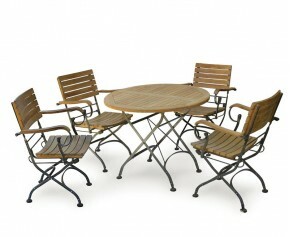 Designed with practicality and style in mind, this Bali 6 seater extending garden table and reclining chairs set offers solid construction and a traditional style that can be incorporated into any patio or garden setting for al fresco dining at its best. 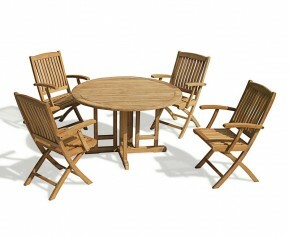 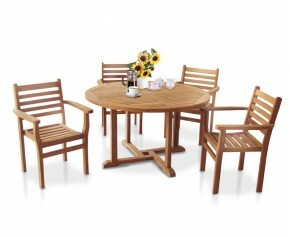 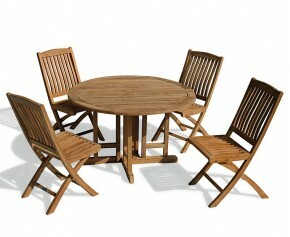 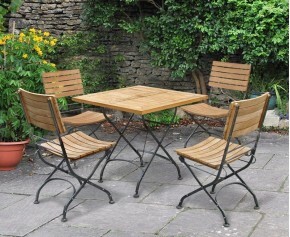 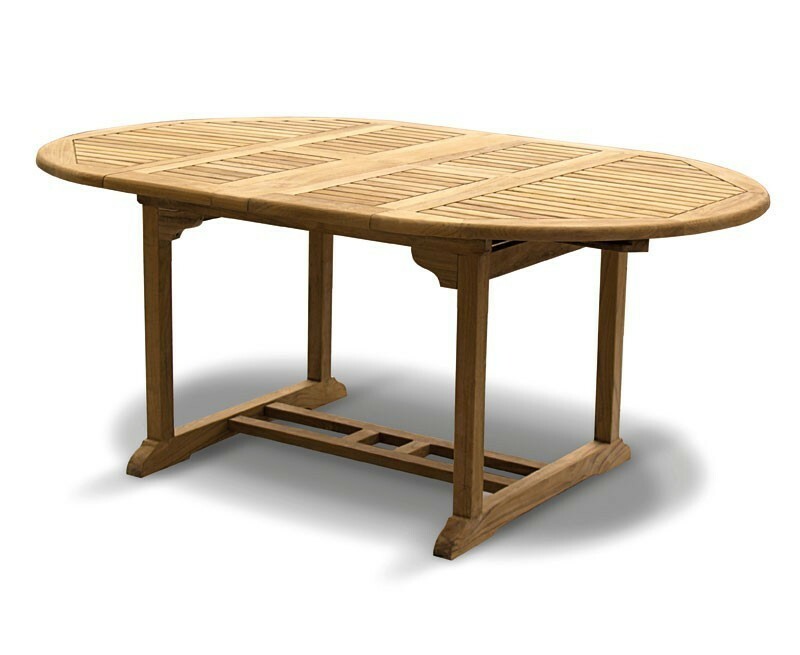 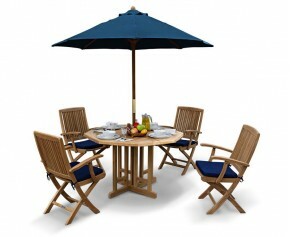 Expertly manufactured in sustainably sourced premium grade-A teak for long life and aesthetic appeal, this great value 6 seater extending garden table and chairs set has been built to last and can be left outdoors all year round - ensuring trouble-free fruitful use for years to come. 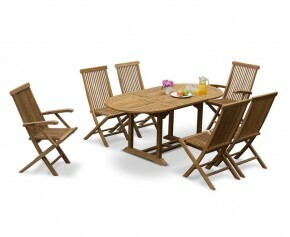 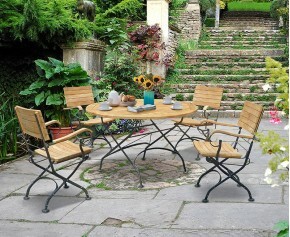 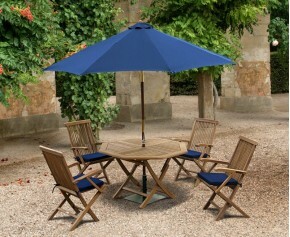 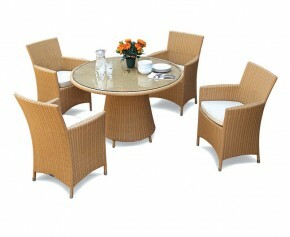 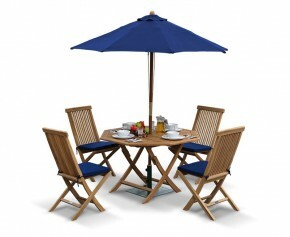 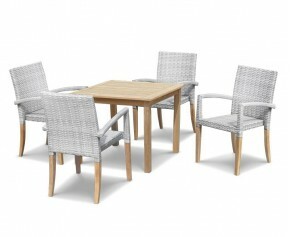 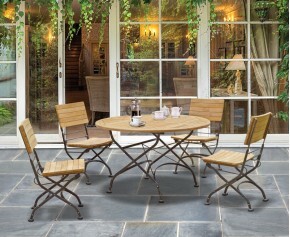 Extending from 120cm-180cm in a few quick steps, this 6 seater extending garden table and chairs set is perfect for garden parties and families alike. 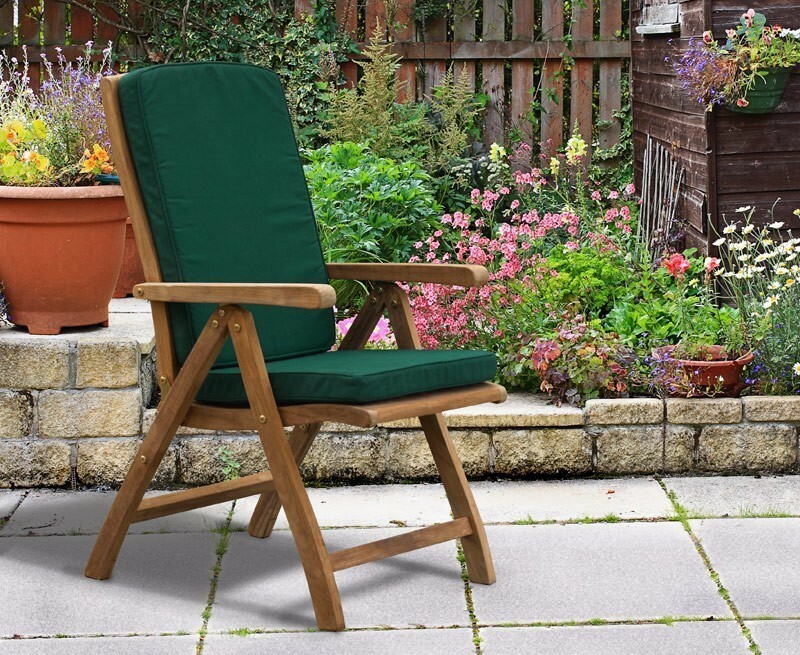 The reclining armchairs fold flat for space-saving convenience and can be easily stored away until they are needed again- allowing you to make the most of your outdoor space. 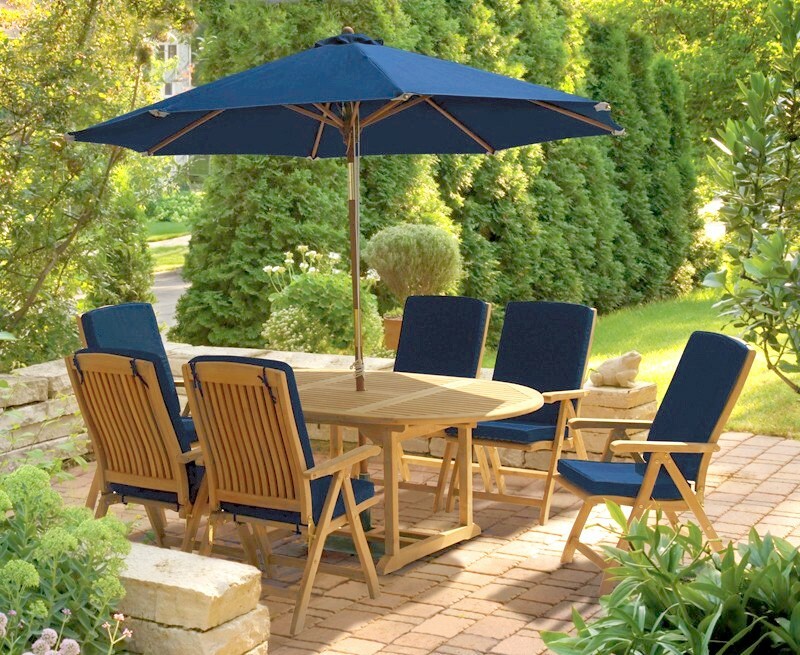 This Bali 6 seater extending garden table and reclining chairs set will be delivered pre-assembled for your immediate, stress-free enjoyment. 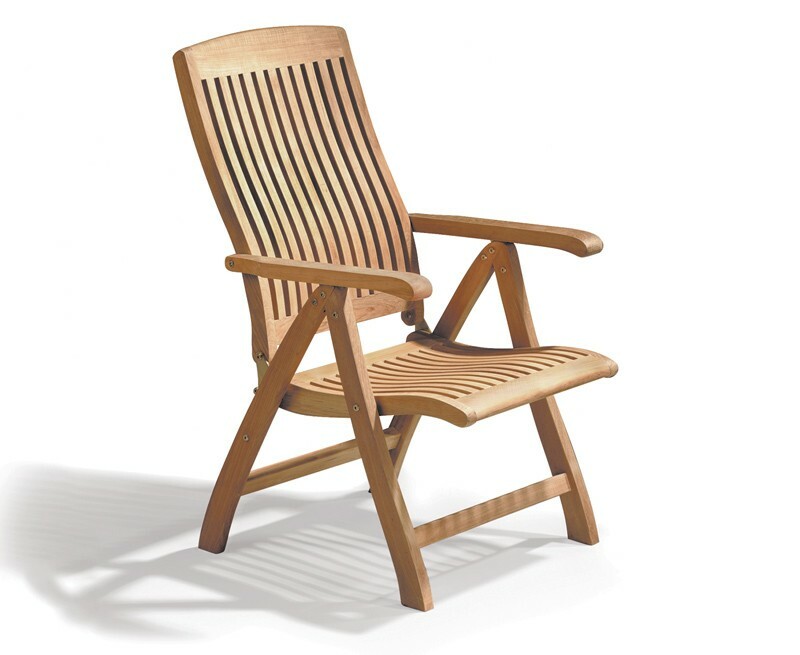 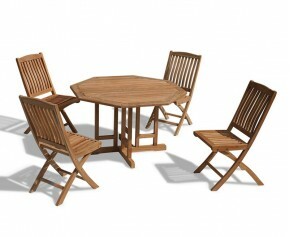 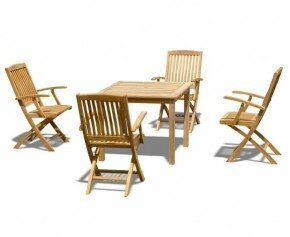 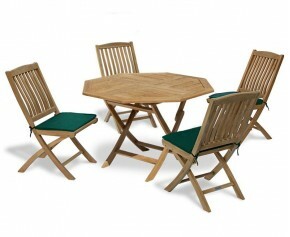 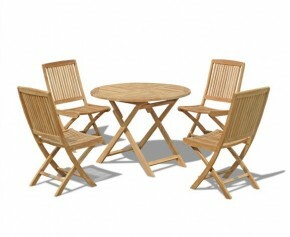 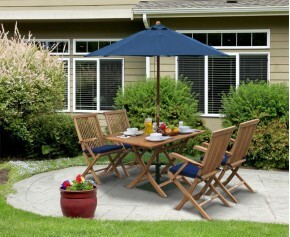 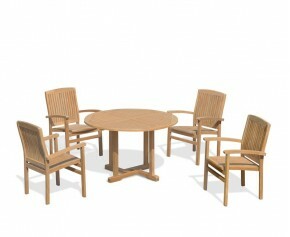 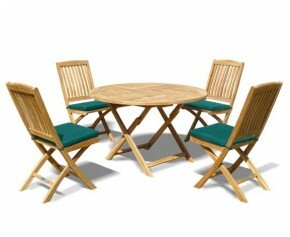 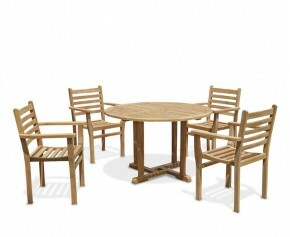 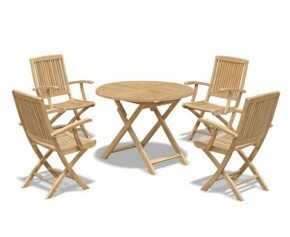 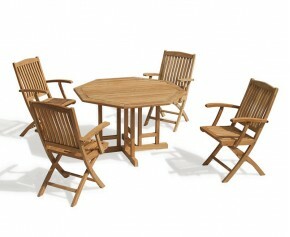 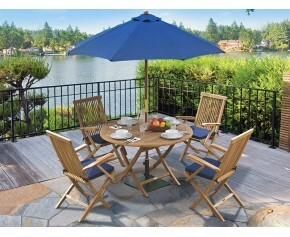 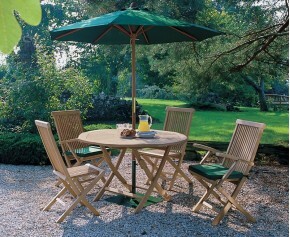 Manufactured in SVLK certified, durable, sustainable A-grade teak wood. 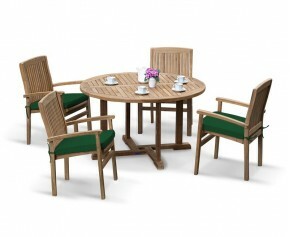 Tectona grandis because products built to last preserve the earth’s natural resources.